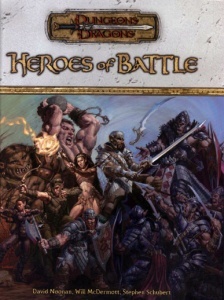 Heros of Battle provides everything one needs to know to play a battle-oriented D&D campaign. 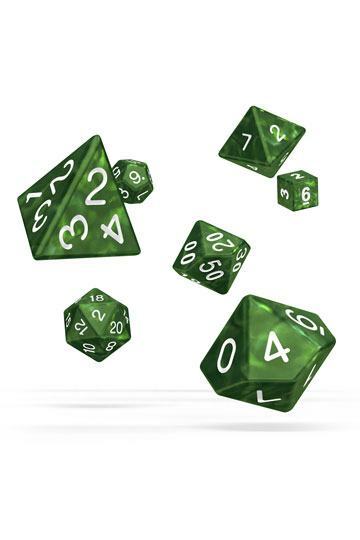 Players can build military characters with new feats, spells, uses for traditional spells, and prestige classes. Information is given on tools specific to the battlefield, including siege engines, weapons, magic items, steeds, and other exotic mounts. Battlefield terrain aspects are discussed with plenty of illustrative maps and new rules. Specific types of battlefield encounters are discussed in detail, and the book provides specific detail on designing battlefields.